Amazon’s free App of the day is a tempting offer but those of us outside the U.S. are barred from such freebies from it’s Appstore. Thankfully, a workaround has been found that would bypass the usual IP check and use any credit card information you have inputted into your account. If you’re already thinking ahead, yes, dummy information does work. The downside is that you’ll only have access to free apps, if you want the paid applications, you need to go through the official Android Market. But hey, free apps! Important: DO NOT USE your current email address tied to Amazon because entering fake information is grounds to have your account suspended. 1. Register for an e-mail address or use a throw-away account. DO NOT under any circumstance, use your valid account. 2. Go to Fake name generator (which will generate a fake but valid identity) and enter the required information for your Amazon account (name, address, phone number, and credit card number). 3. 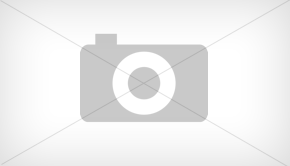 Download the Amazon App Store apk to your phone. To install the appstore, make sure Unknown Sources is ticked in the Application Settings of your phone. 4. 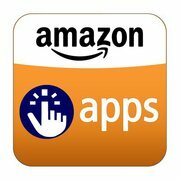 Browse the Amazon App Store from your phone and download your free app!